Look Out! It’s a Crack Attack! 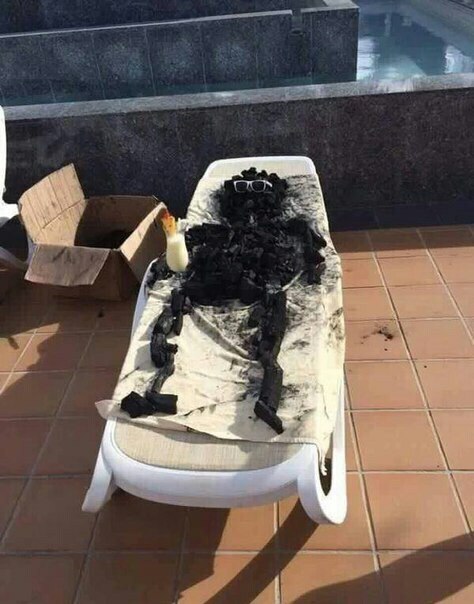 Permalink to Funny Photo of the day for Tuesday, 21 June 2016 from site Jokes of The Day - The Risks of Tanning, you can bookmark this funny photo.